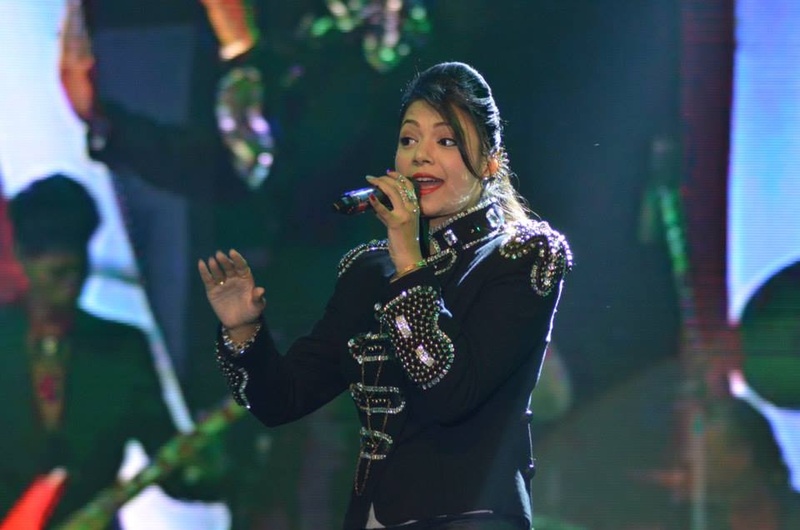 Charu Semwal has come a long way from being a finalist on Indian Idol 3. 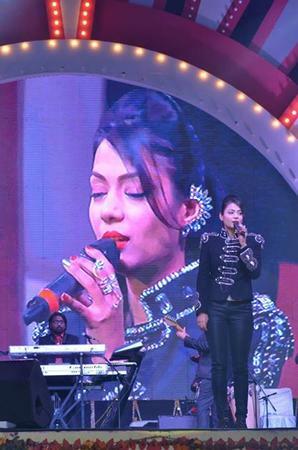 The singer has had some electrifying performances over the years — many of them for celebrities like Hugh Jackman and Aishwarya Rai Bachchan (at FICCI-Frames), and Shah Rukh Khan and Amitabh Bachchan (Wembley Arena, London). 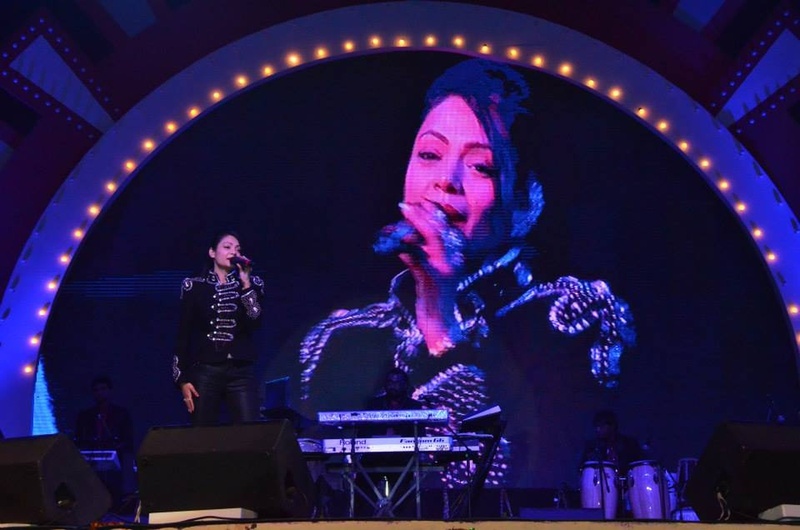 In total, the artiste has done over a thousand shows with renowned musicians like Sunidhi Chauhan, Mika Singh, Sukhwinder Singh, Pritam, and Bigg Boss 5 with Bappi Lahiri. Her beautiful voice and spirited performances have made her a popular choice for private social gatherings like weddings, birthdays and theme parties. Charu Semwal is a wedding entertainers orchestra based out of Mumbai . Charu Semwal's telephone number is 76-66-77-88-99, Facebook page is Charu Semwal and address is Jai Prakash Road, Aram Nagar, 7 Bungalows, Andheri (W), Mumbai. 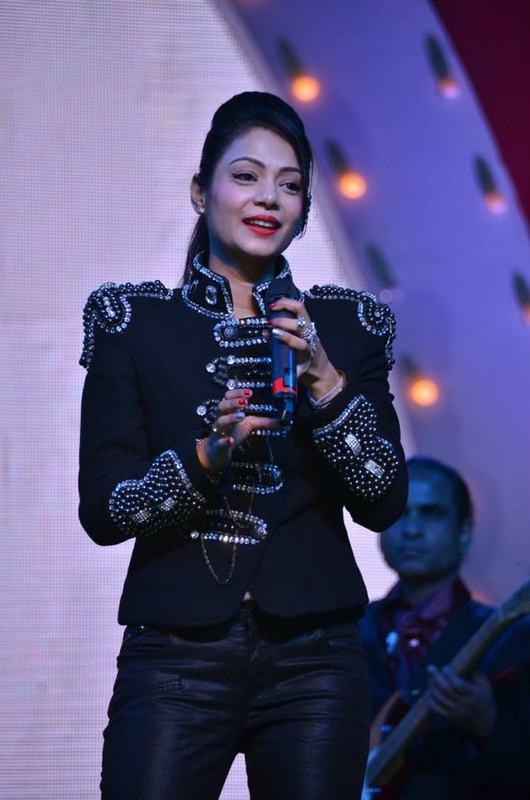 Charu Semwal is mainly known for Entertainment Services. In terms of pricing Charu Semwal offers various packages starting at Rs 0/-. There are 1 albums here at Weddingz -- suggest you have a look. Call weddingz.in to book Charu Semwal at guaranteed prices and with peace of mind.